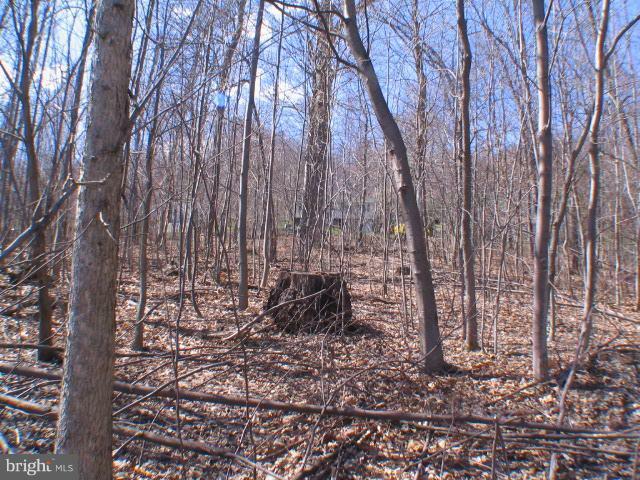 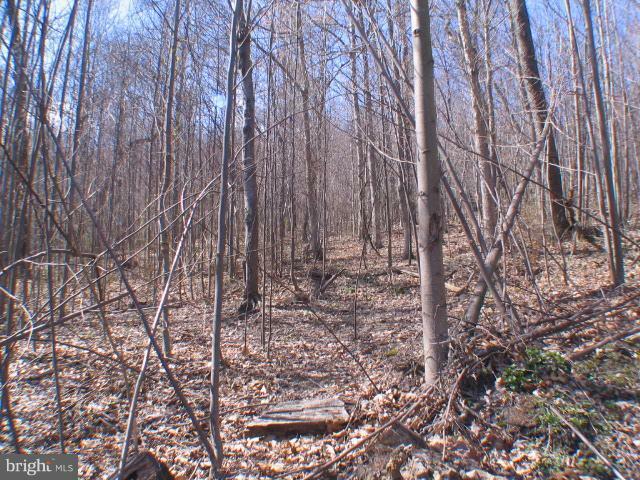 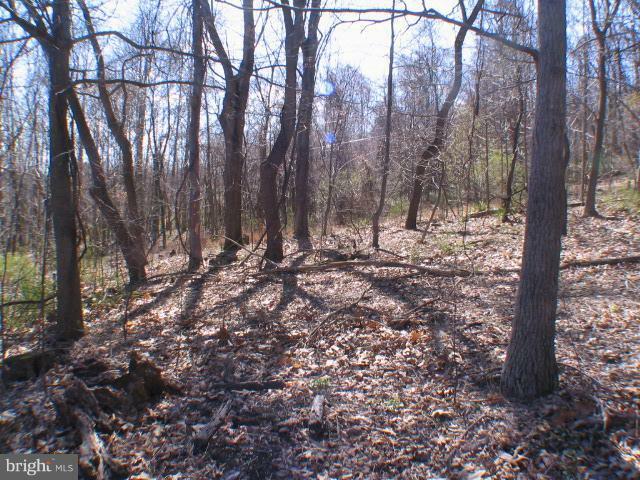 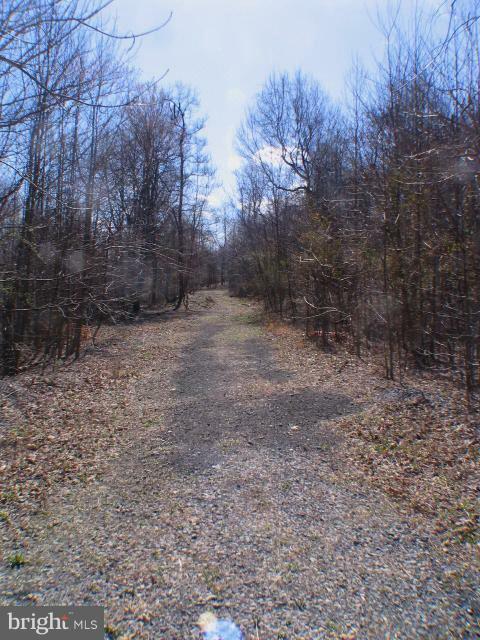 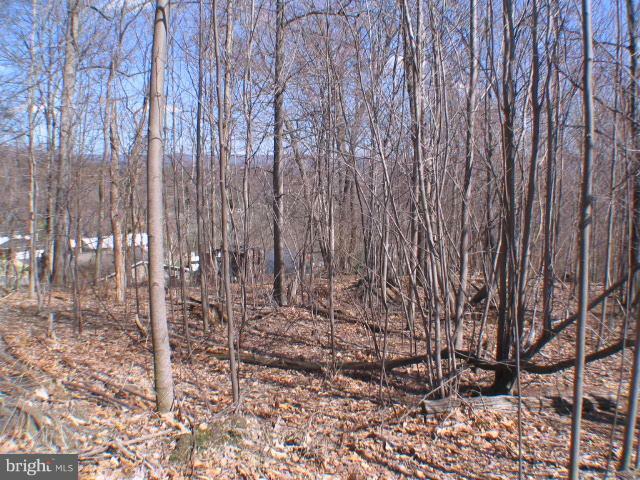 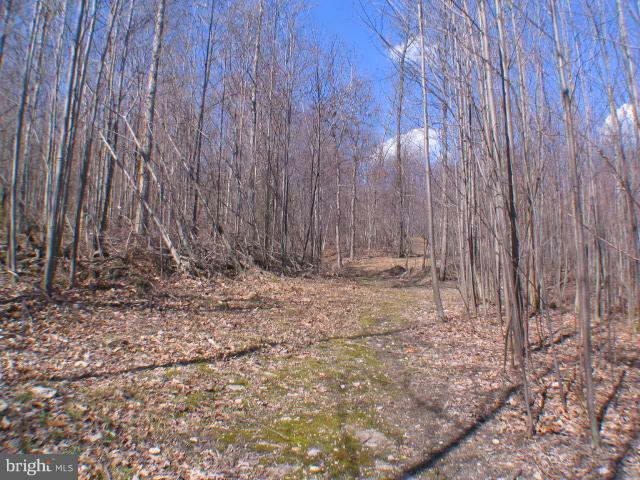 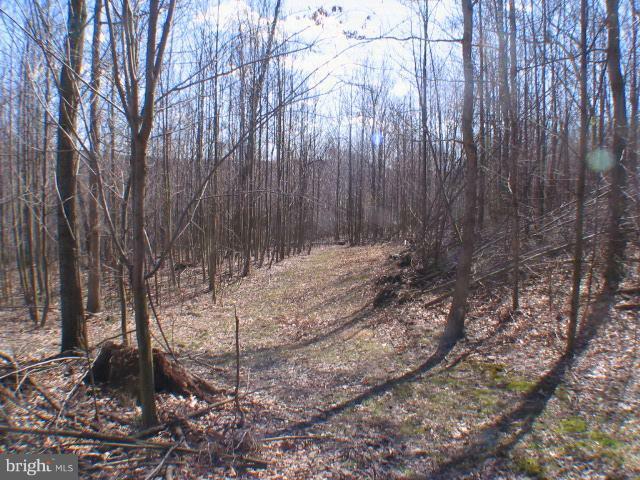 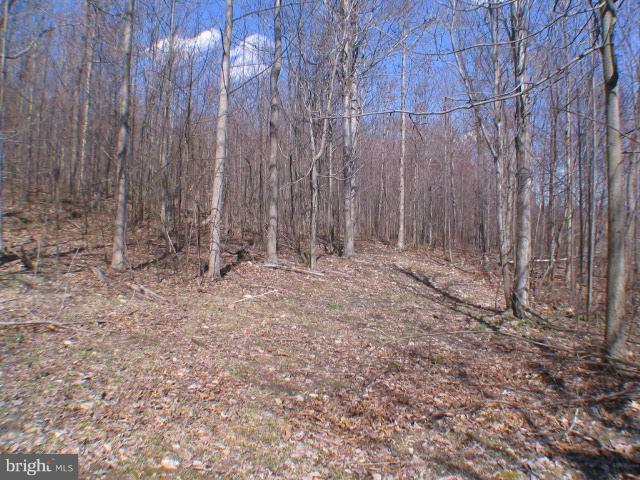 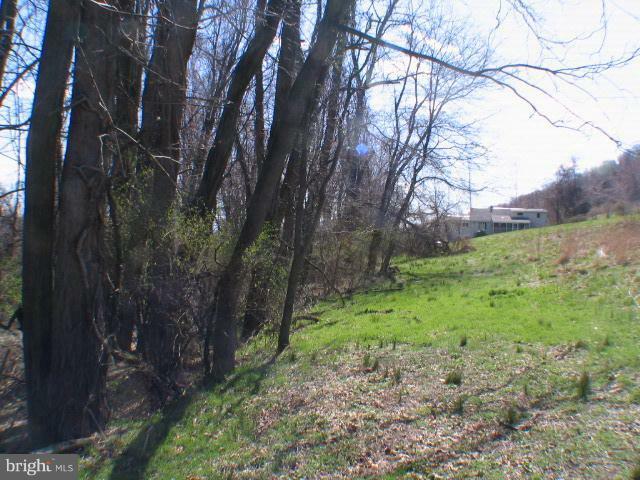 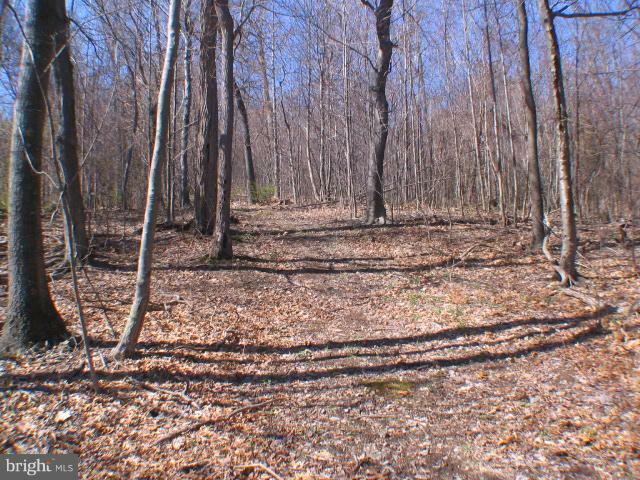 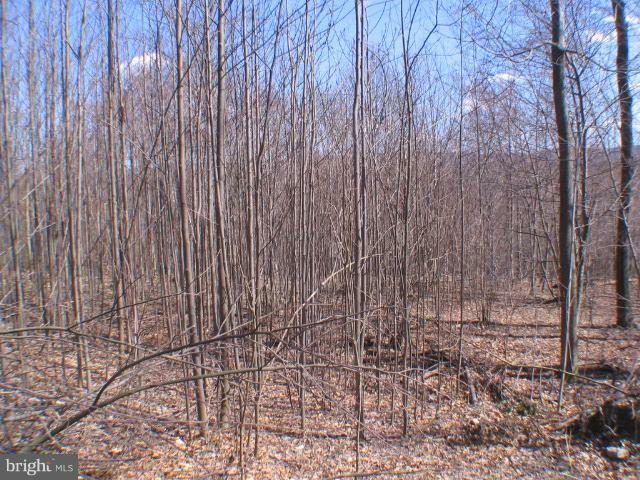 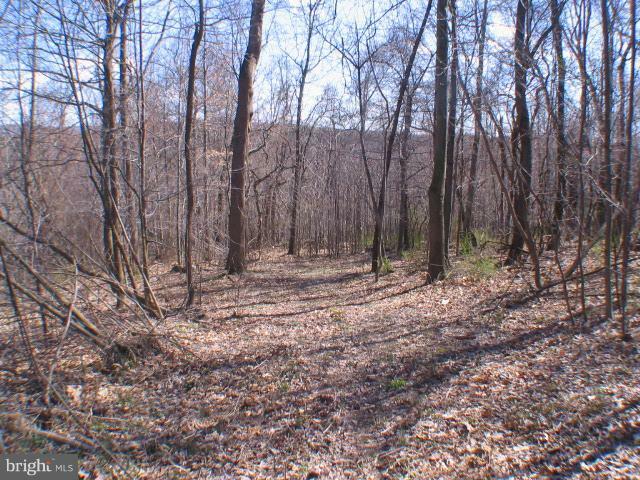 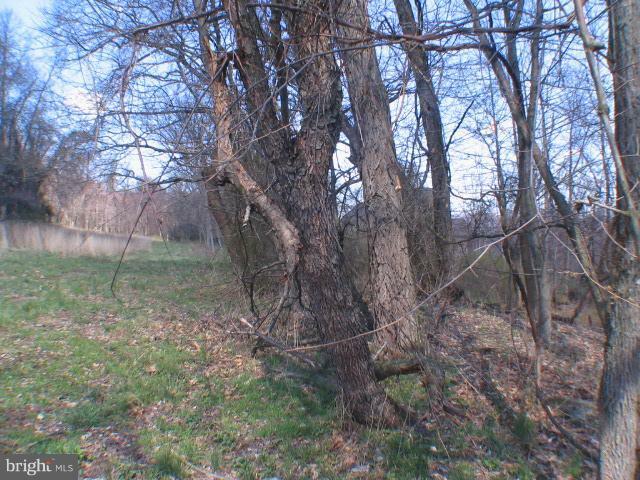 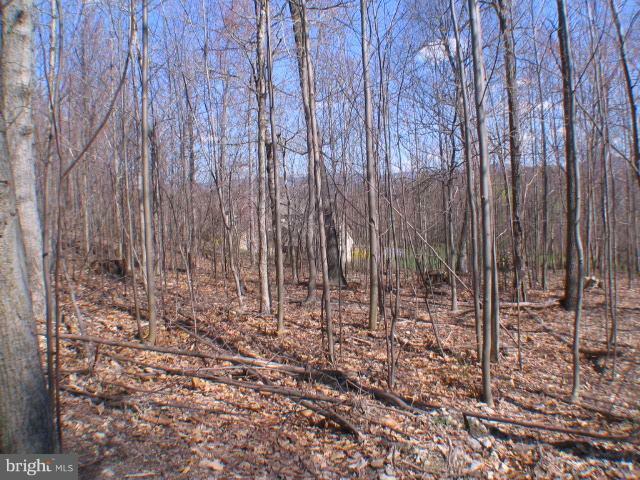 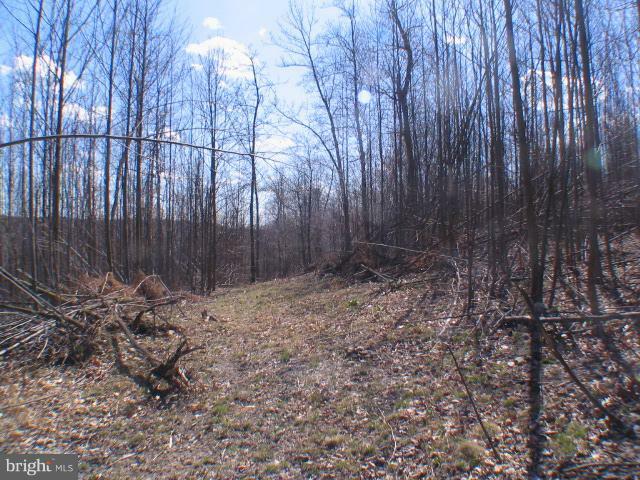 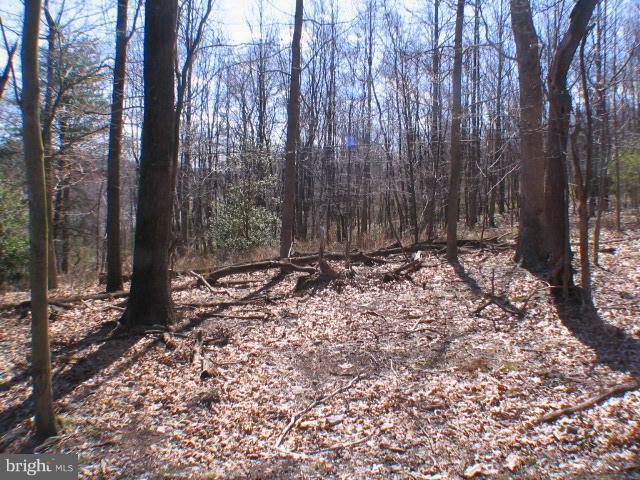 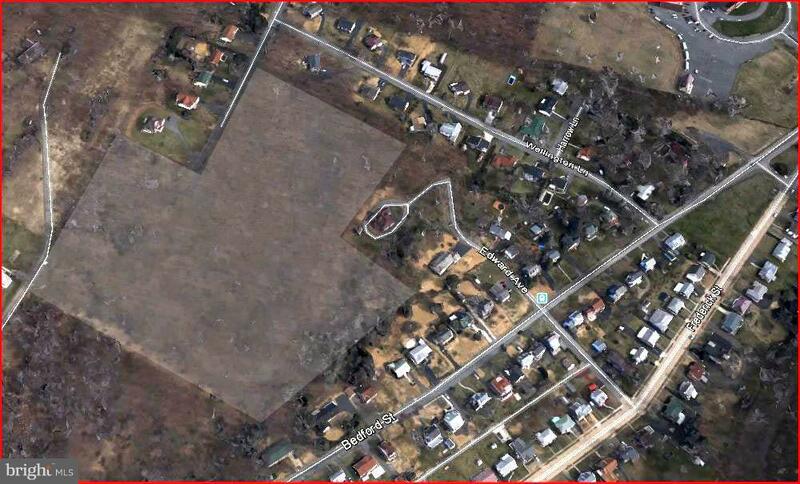 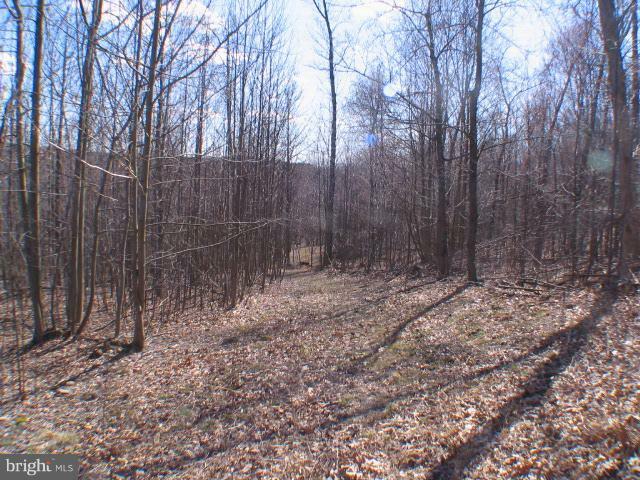 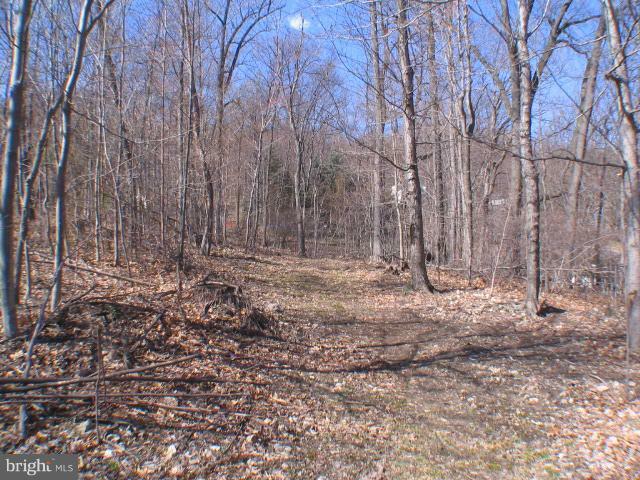 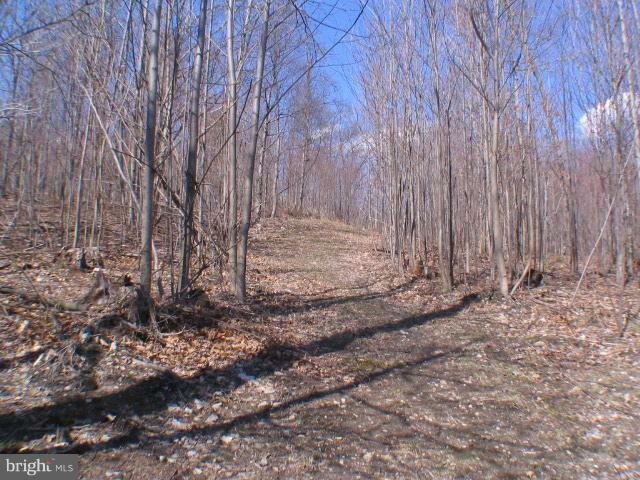 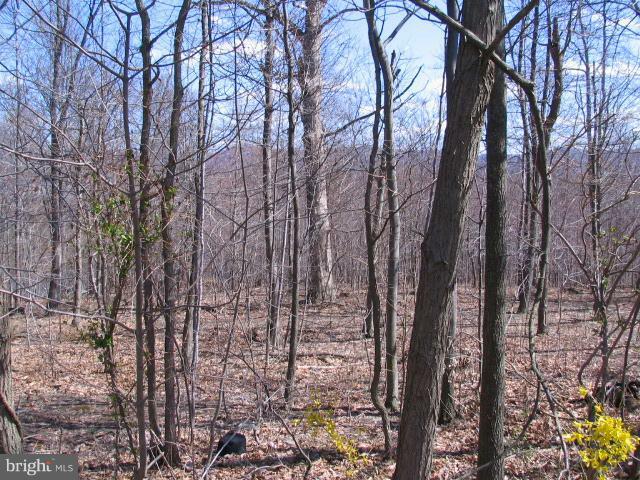 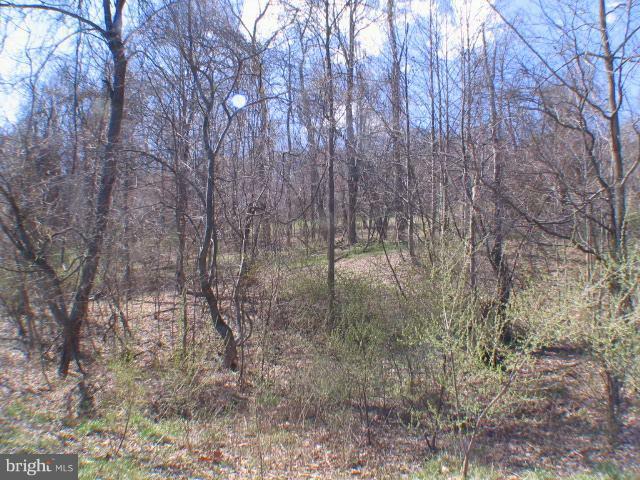 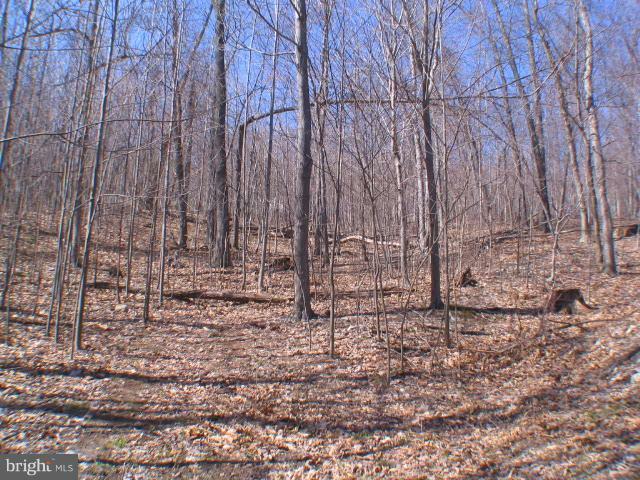 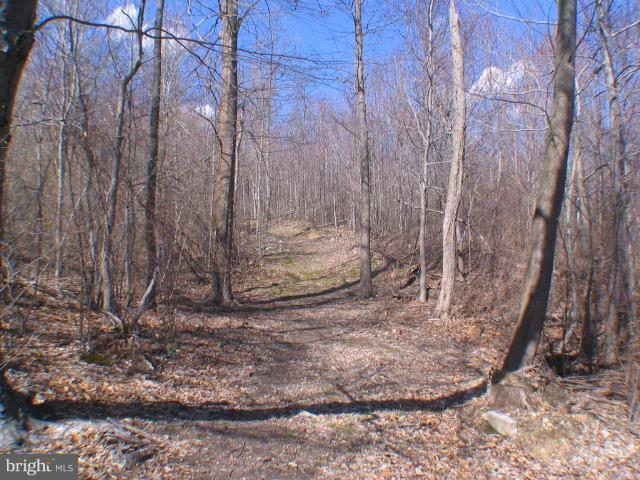 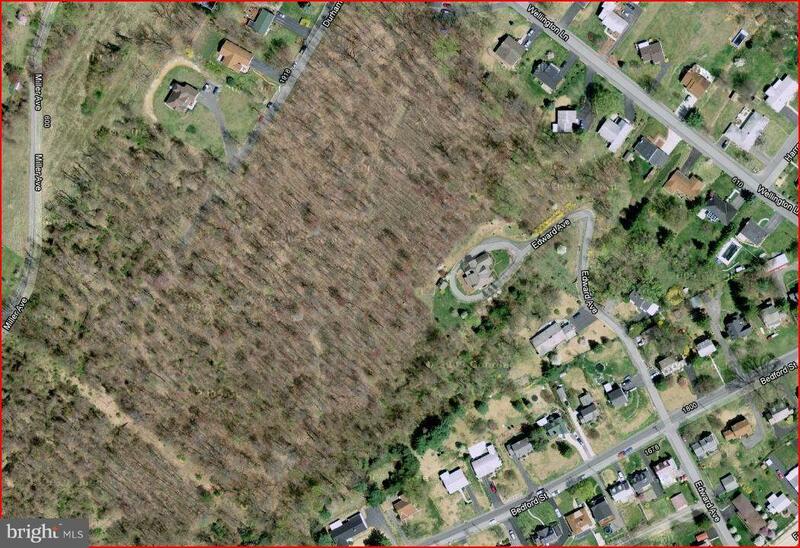 12.371 acres +/- Beautiful property ready for development or placement of a single home. 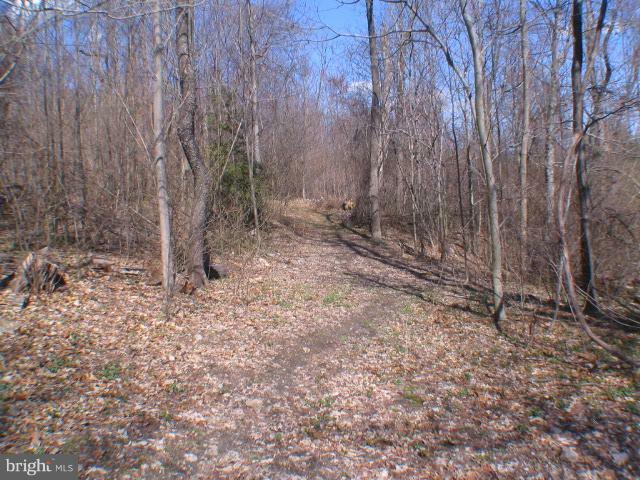 Property needs to be walked or driven by 4wd in order to appreciate. 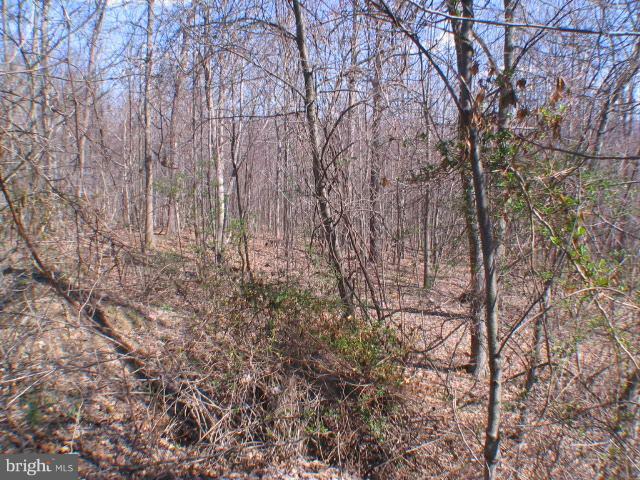 Topography ranges from near flat to gentle slope. 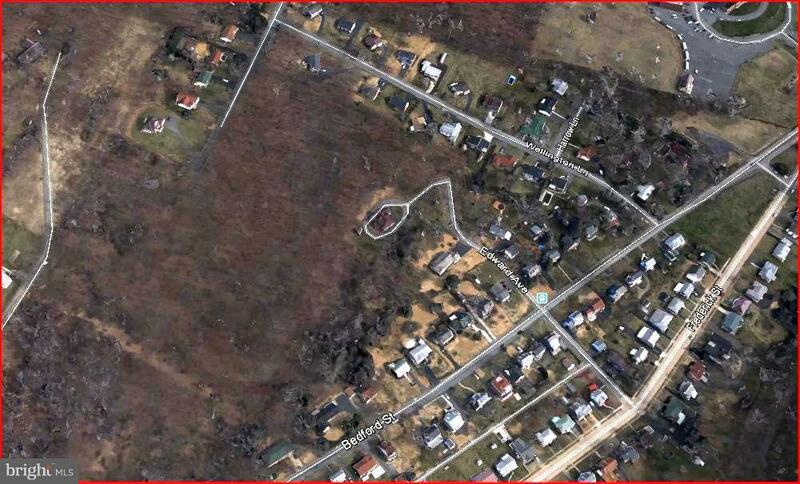 Bounds are roughly from behind houses on Wellington Lane south to the power line. 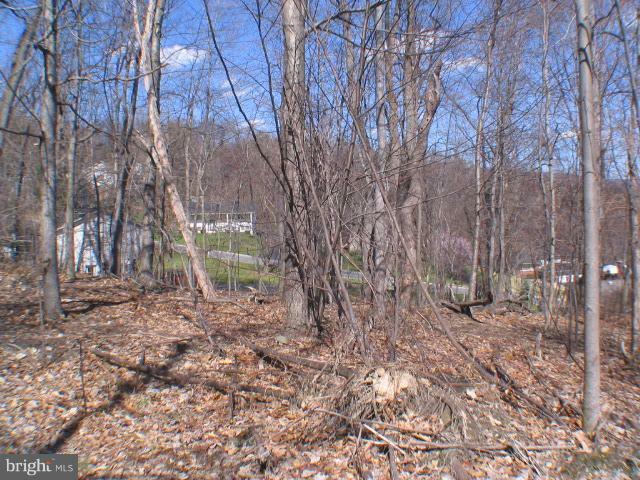 Easterly behind the houses on Bedford street to Miller Ave.